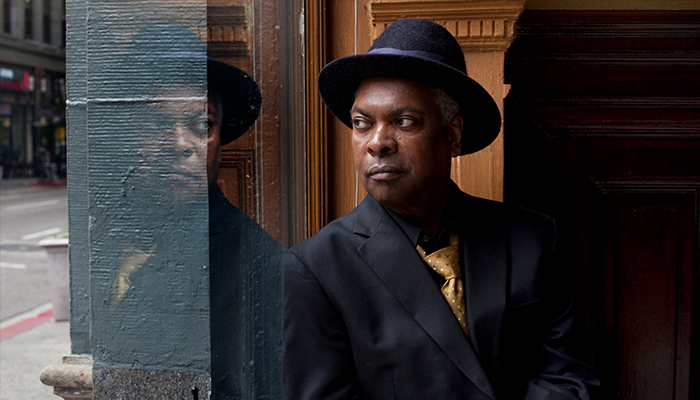 "Booker T. Jones sounds more pithy and forceful than ever … Mr. Jones still jabs terse, unhurried melodies that sound as if he knows the lyrics but would never tell." As leader of the legendary Booker T and the MGs, Booker T. Jones is a pillar of soul music who has collaborated with the likes of Otis Redding, Albert King and Bill Withers. 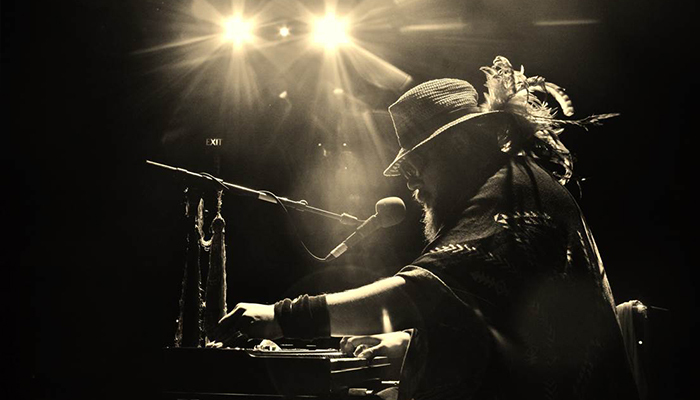 He is currently working on a new project and touring with his solo band. 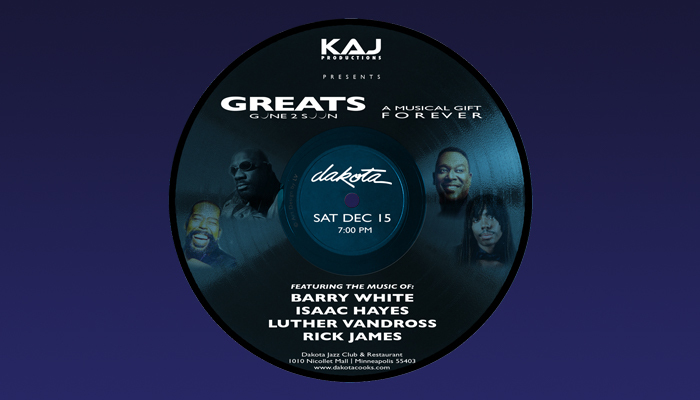 SOLD OUT: Greats Gone 2 Soon!